Are you fed up with the current state of the United States food industry? Well, you are not alone. It’s a big part of the reason healthy ingredients are so important to us at Farm Stand. You should know where your food comes from and what is inside your food. 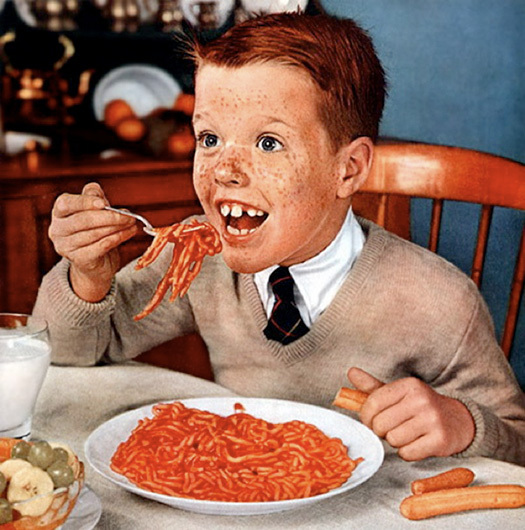 We got to great lengths to enjoy as much of of our food is local, organic and free of GMOs. We encourage everyone to see the upcoming documentary, Fed Up, which exposes the ways in which the food industry is making us unhealthy. Tags: activism, documentaries, food industry, GMOs, health, monsanto, organic, sugar | Permalink. 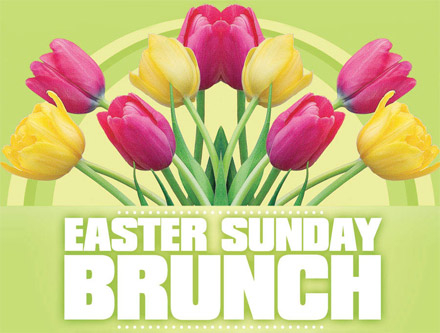 Join us at Farm Stand for Easter Brunch on Sunday, April 20th from 10am – 4pm. Celebrate the holiday with the family this year with a non-GMO and organic Brunch menu. We have a whole new set of Easter Brunch specials that we’re excited for you to try! You can view the full menu here. You can make reservations online at farmstand.us. Will you be spending Easter at Farm Stand? In the comments let us know which of the Brunch specials looks tasty to you! Tags: brunch, easter, holidays, sunday | Permalink. April is Earth Month, a time of the year very close to our hearts. It’s a good time to reflect on what we do to keep our planet healthy and beautiful and to educate ourselves on what else we could be doing. This includes not using poisonous sprays or chemicals on farm crops or genetically modified organisms (GMOs). For Earth Month, Non-GMO Project is hosting the Non-GMO Challenge, where you can make your own commitment to a non-GMO lifestyle. 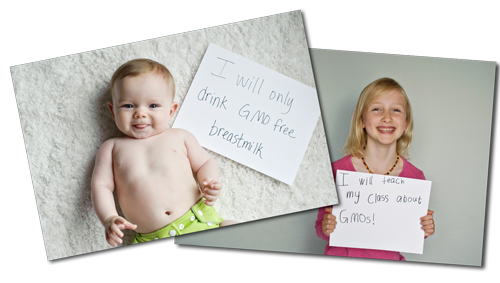 Challenge yourself to say no to GMO in April. If you’re not quite ready to make the full non-GMO leap, you can commit to as little as one non-GMO meal this month or if you’re ready to go 100% non-GMO you can also commit to eating completely non-GMO all month long. You can go at your own pace! Best of all, if you submit a photo of you (or your pets) with a sign sharing your non-GMO commitment you could win a Non-GMO Dreambox each week this month from the Non-GMO Project. The Dreambox comes filled with all sorts of non-GMO goodies. So, will you join us in taking the non-GMO Challenge? We would love it if you also posted your photo commitment to our Facebook page! Tags: earth month, monsanto, non gmo | Permalink.